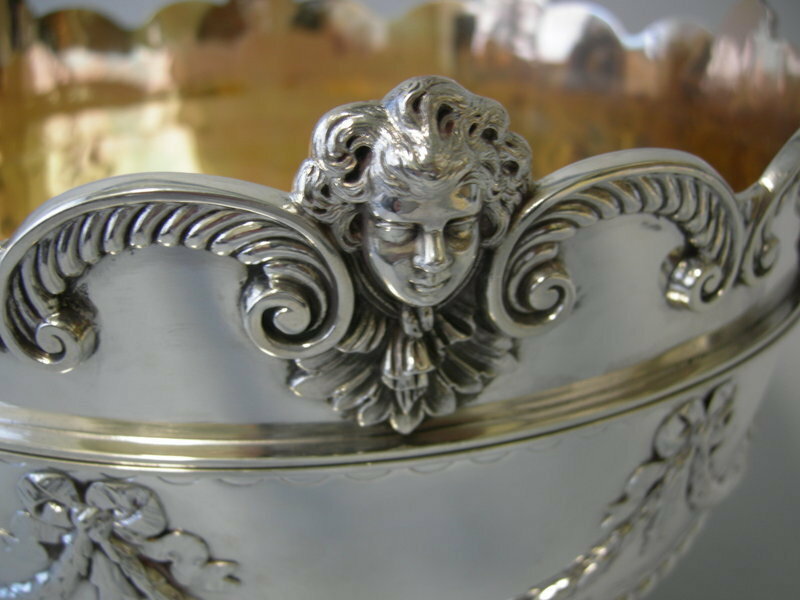 Gorham Manufacturing Company is recognized as one of the world's finest maker of sterling silver flatware; hollow ware and other silver works. Gorham products includes cup, tea service set, jewelry, vanity set etc. 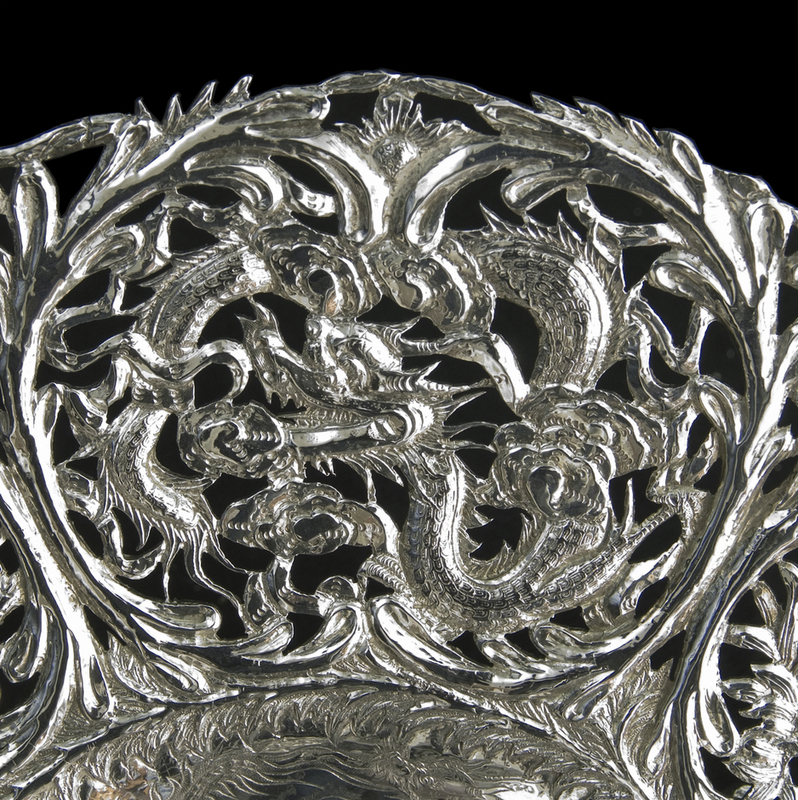 It is almost no doubt that it is one of America most successful silversmithing company. Little known, it is also a maker for Tiffany & Co full line of silverware in early Tiffany's history. Gorham was formed in the year 1831 by Jabez Gorham and Henry Webster. The company was incorporated in Providence, Rhode Island. 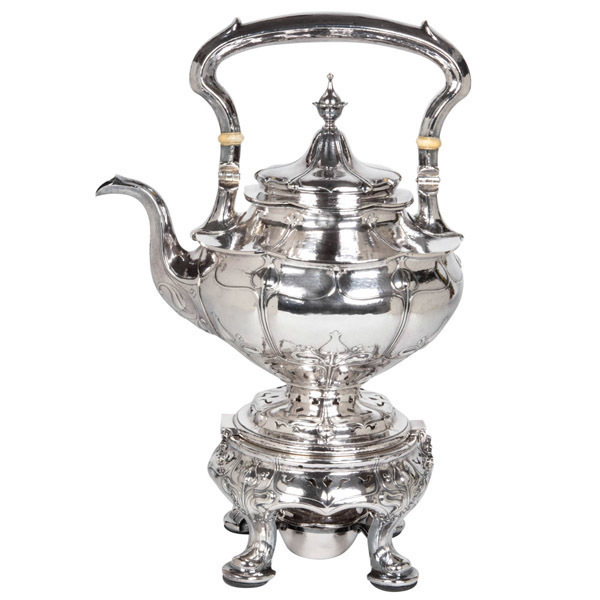 Perhaps other than being one of the most successful American silversmith company, Gorham could also be considered one of the fasting growing company in the silversmith industry in America too. 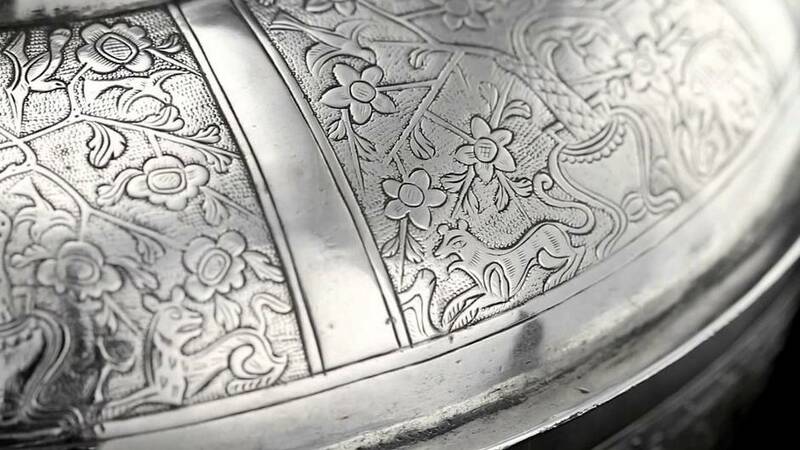 Initially only incorporated as a maker of coin silver spoon, but for merely only 7 years later, Gorham company managed to have employed more than 450 employees. Jabez Gorham was born in the year 1792. In the year 1806, young Jabez Gorham was apprentice to Nehemiah Dodge at the age of 14 years old. Nehemiah Dodge is one of Rhode Island pioneering industrialist whose craft was that of "manufacturing jeweler". Nehemiah Dodge is also well regarded as the principle founder of Rhode Island's costume jewelry industry. Jabez Gorham completed his apprenticeship in the year 1813. 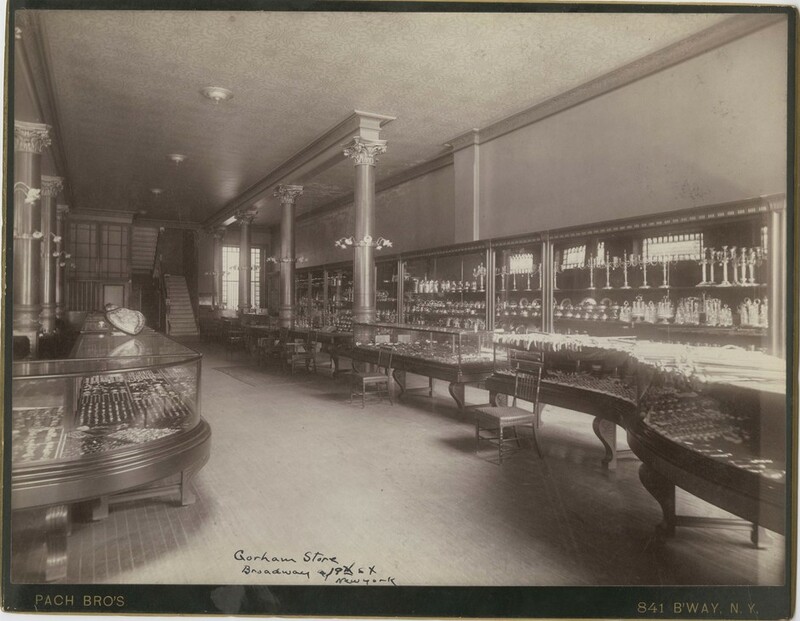 After finishing his apprenticeship, then 21 years old Jabez Gorham begun partnership with other jewelry goldsmith and begun doing gold jewelry on the ground floor of a building at the corner of North Main and Steeple Streets in Providence's original jewelry district. Jabez Gorham started his very own silver company in the year 1818. This is 5 years after the original first partnership producing gold jewelry. The company name is Jabez Gorham, Jeweler. 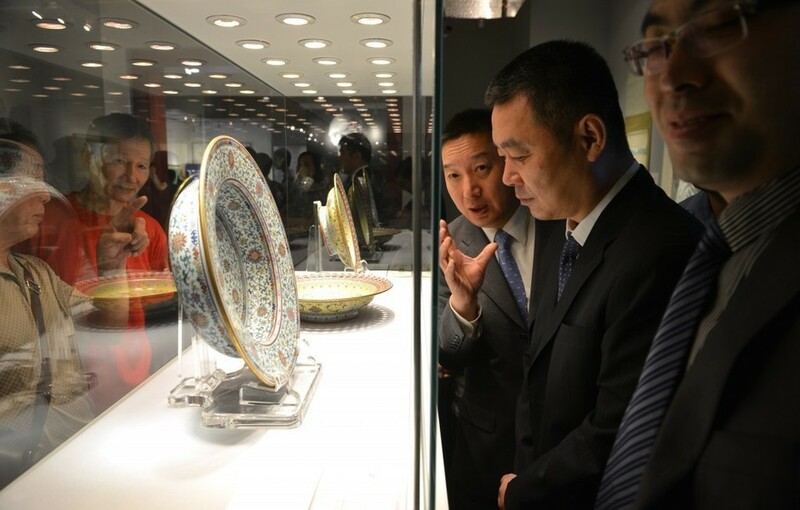 Initially the company products were French filigree jewelry. Jabez Gorham was the first to introduce French filigree jewelry and a special king of gold chain that after that begun known as "Gorham Chain". Unfortunately French filigree jewelry business was not successful. In the year 1831, determined Jabez Gorham founded Gorham & Webster with Henry L. Webster. 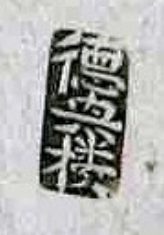 The begun to manufacture silver spoon using coin silver fineness. The standard at that time was called "Coin silver". 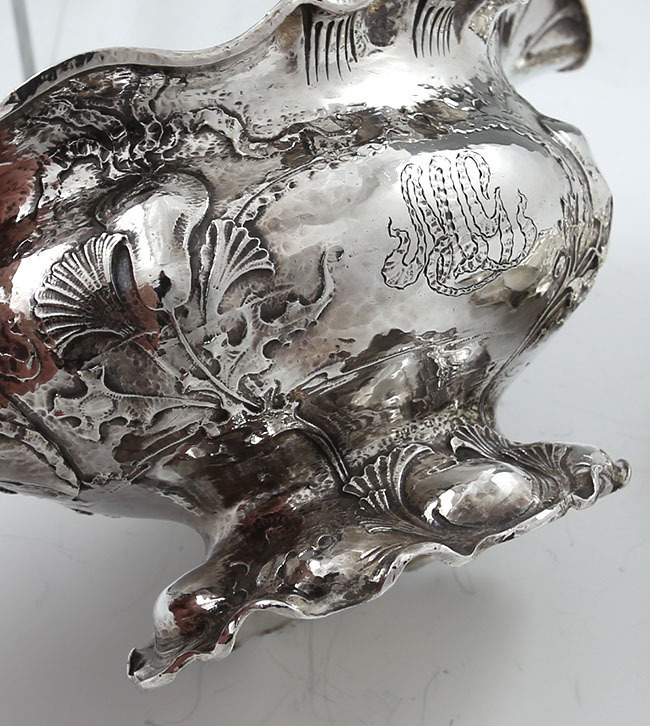 The silver used in silver objects were made from melting circulating coins. It is usually contain 90% silver or it can also sometimes be only 80% silver. In the year 1837, Jabez Gorham withdrew his partnership with Webster and Price but continued to manufacture his Gorham chain. Jabez Gorham's son John joined his father's company in 1841, at which time it was called J. Gorham & Son. Jabez Gorham officially retired in 1847. Soon after Jabez Gorham's retirement, John took over the company after his feather as the head of the company. Aggressive John then begun to embarked on an aggressive expansion campaign. John traveled to England and Europe. He started industrializing the business. John bought the first first steam-powered drop press used in America for the production of silver flatware. This new machine significantly reduced the production time, production cost hence reducing the the retail price. 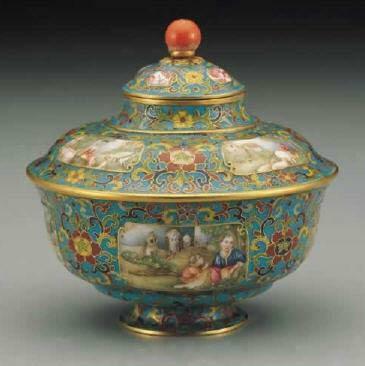 At the same time, John also employed a number of highly skilled silversmith and craftsman from Europe and England. One notable employee is: George Wilkinson, a premier designer and workshop manager who was hired from England. 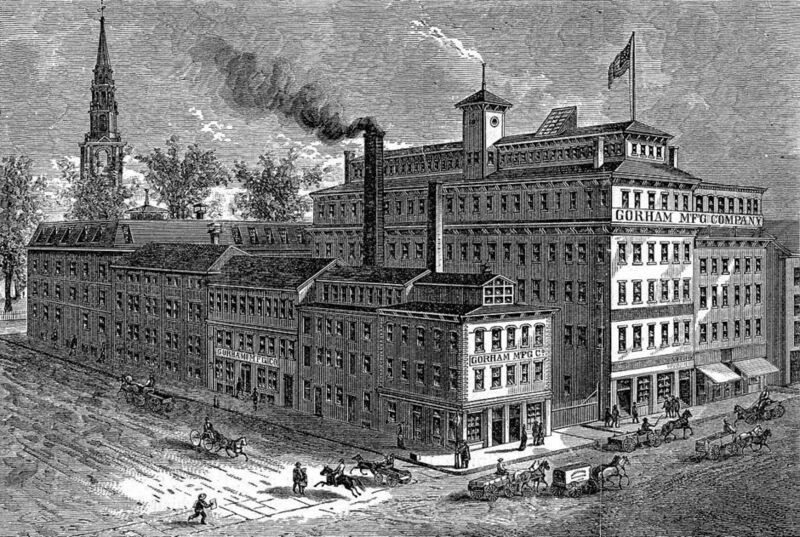 In the year 1865 a charter was granted by the Rhode Island legislature by the name of “Gorham Manufacturing Company”. 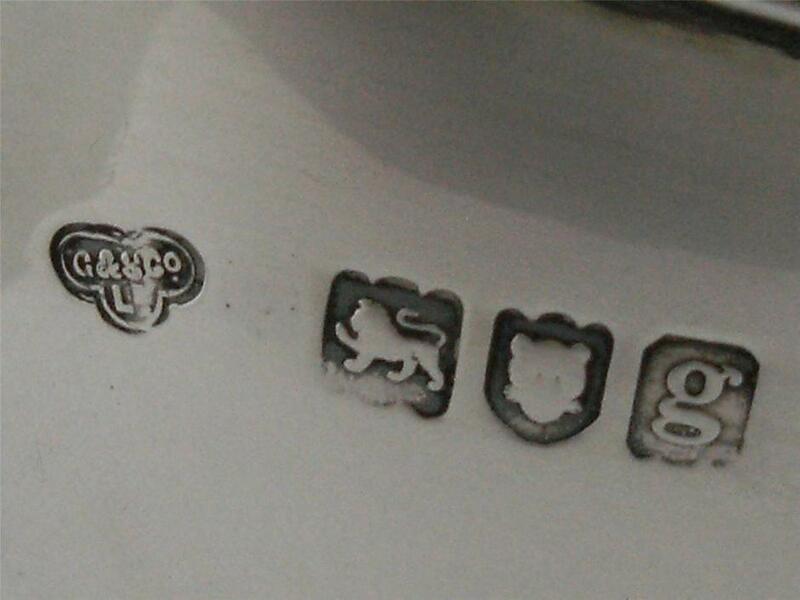 In the year 1868, Gorham also started adopting the sterling silver fineness standard (92.5% silver). 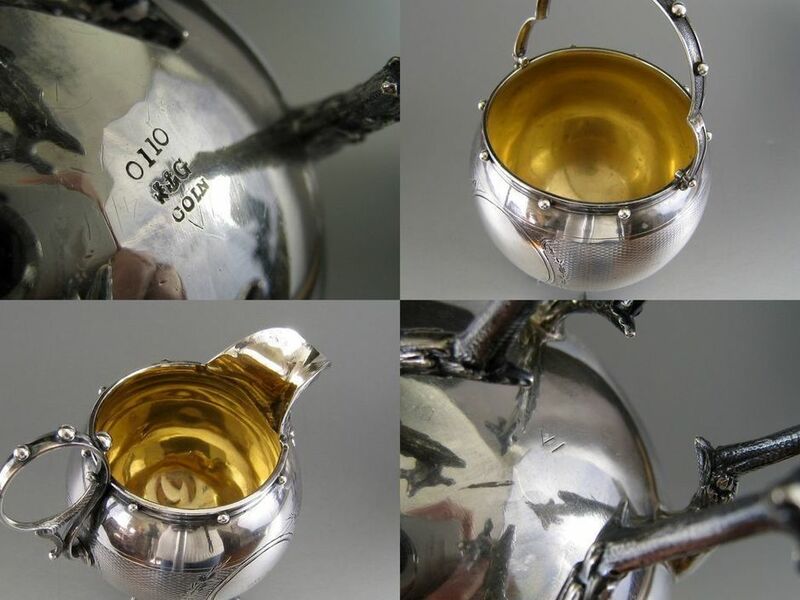 The company grew steadily from a small workshop that mainly produced silver spoons to one of the biggest and most most significant silversmith in the word. 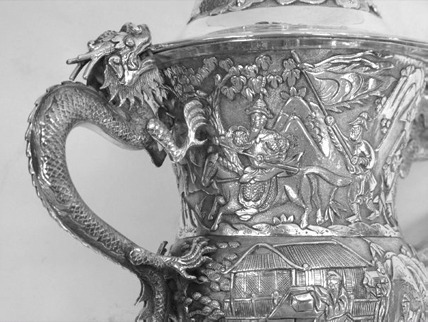 By the mid 19th century, Gorham is already one of world largest silversmith in the world. In the year 1906 Gorham also buy out its long-time competitor, Kerr & Co, which was based in New Jersey. One of the most important designer for Gorham is William J. Codman. Codman joined Gorham in the year 1891. Codman designed both the Martele design using a .950 or 95% silver fineness instead of .925 or 92.5% silver fineness. 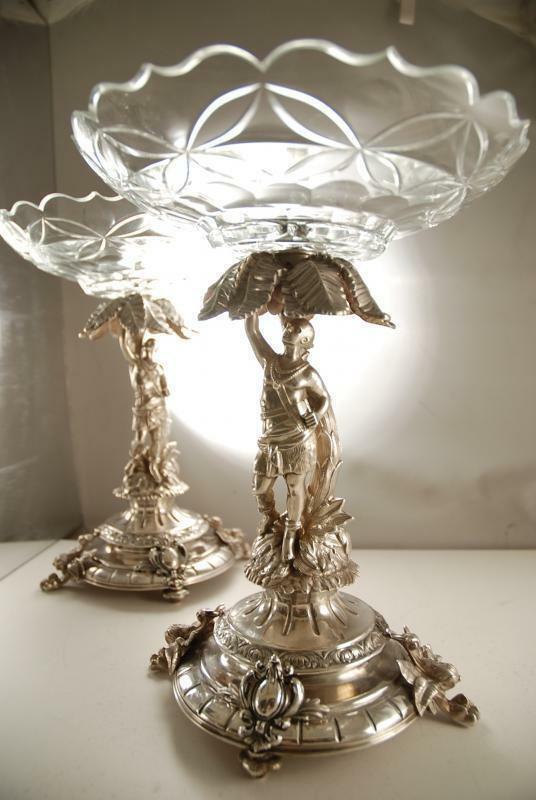 Mertele design even managed to beat Tiffany in the silver furniture category at the 1900 Paris World Fair. Other popular design designed by Codman includes Chantilly in the year 1895. George W. Bush family had chosen Chantilly design flatware on Air Force One. 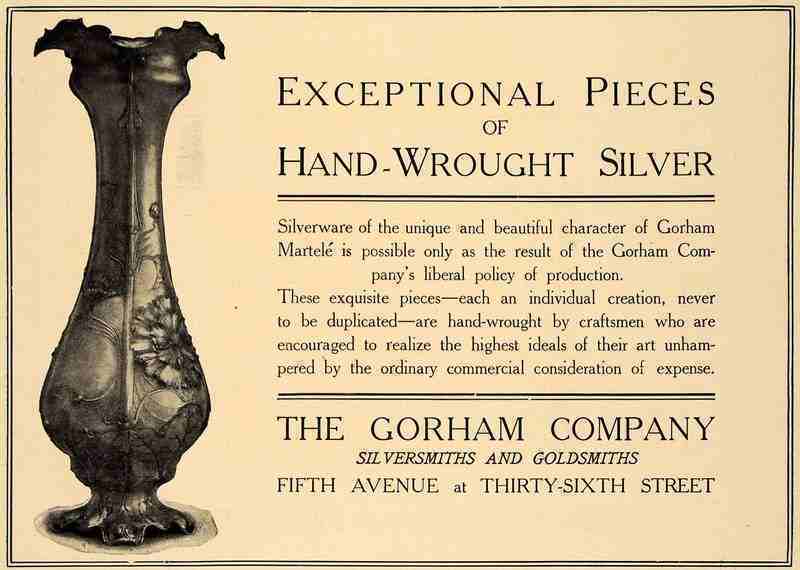 At the same time, Gorham also started manufacturing matching hollow-ware in both sterling silver and silver plate. The Great Depression during the 1930s was the main reason for Gorham's declining business and later the sale of the family business. Because of the great depression, consumer spending reduces significantly. 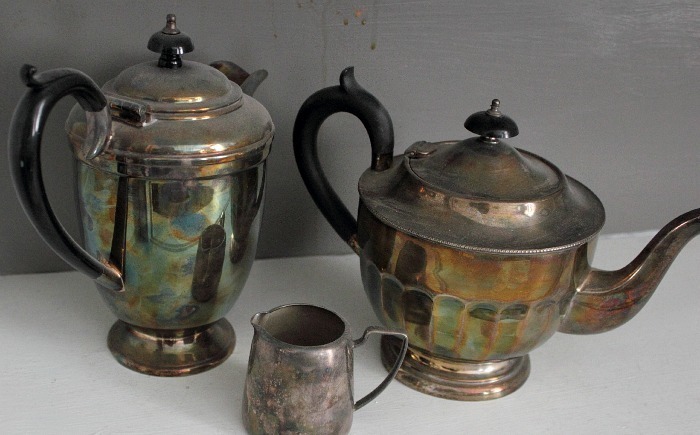 There were no longer that much demand for Silver ware products. The entire Gorham production line stopped. The company had to lay off many workers but tried its best to keep the crasftmans employed. To maintain the existing craftsman, Gorham started an campaign to reintroduce the design from the 19th century from its old die. 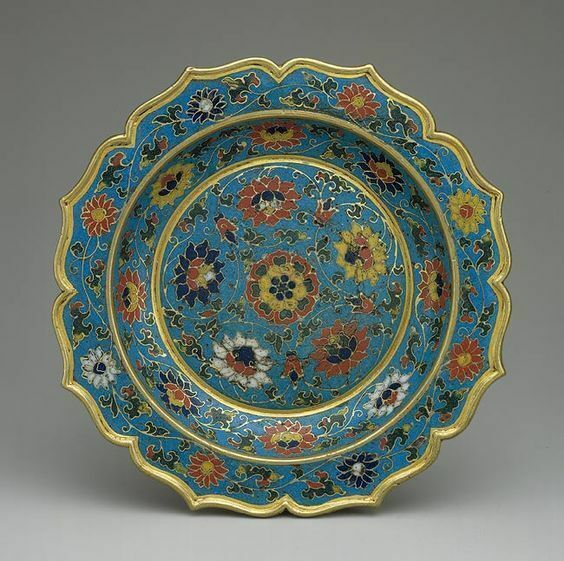 These pieces manufactures are often the only surviving examples of certain patterns and is highly sough after by collectors. Unable to survive the long continuous cycle of reduced demand and downtrend, the company was sold to Textron in the year 1967. Gorham was officially no longer a family passed down business. In an attempt to regain market share, Textron begun to reduce the quality of Gorham's popular high end product line. However the campaign was not successful and the former Gorham, now a division, was resold to Dansk International Designs in the year 1989, to the Brown-Foreman Corporation in 1991, and again sold to Department 56 in 2005. Flatware Patterns by Mount Vernon - In the year 1920, Gorham Manufacturing acquired Mount Vernon Co. and had continued to manufacture under the Mount Vernon name until 1923.